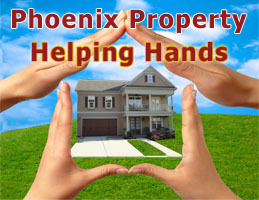 A Realtor will be assigned to you throughout the time while you rent from Phoenix. We will discuss and put in place a plan to help you improve your credit. As the transition period approaches, we will help you in shopping for your home. We will liason for you with the lender to get you the best rate/loan package possible. We will assist you in completing the purchase of your home. We will help you plan in moving out of your rental home in a manner that benefits you. We will help you move into your new home.